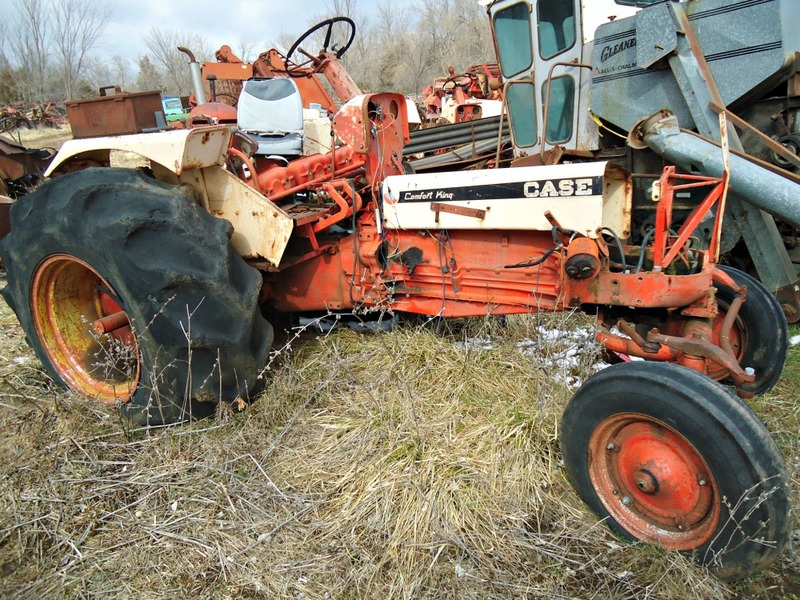 Case 930 LP, fairly complete, could be restored, or used for parts. Edit: We still have this tractor that we're parting out. The heads and the LP set up have been sold, along with some other parts.